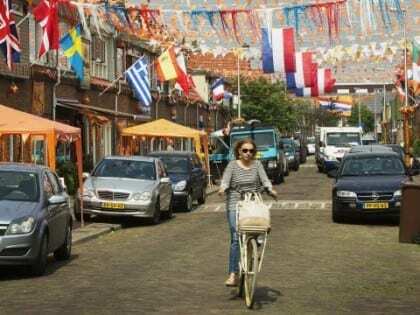 This article discusses the upcoming basic income experiment in Utrecht, the Netherlands, and compares it to the Canadian ‘Mincome’ project in Dauphin, Manitoba in the 1970s. Many questions still persist about basic income, and hopefully Utrecht will address some of them. Maria Sanchez Diez, “A Dutch city is giving money away to test the ‘basic income’ theory”, Quartz, 30 June 2015.